You need more bobbins! 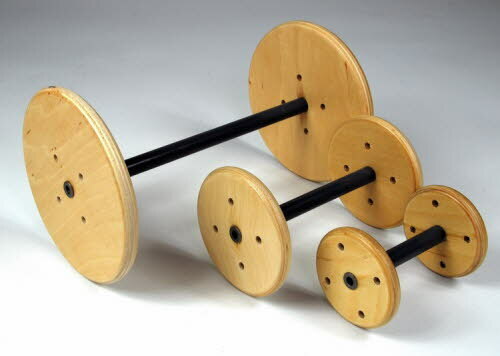 Buy SpinOlution bobbins & other SpinOlution spinning wheel accessories. Click on any photo below for more information about that product! We no longer sell SpinOlution wheels but we do sell SpinOlution bobbins and accessories to customers in the UK and Europe only. SpinOlution accessories are made in the USA and there are more than 70 dealers in the USA, see this page - https://www.spinolution.com/dealermap/. Therefore we do not sell them to the US nor do we ship them back to the US!